LESLIE LOTT, DETROIT’S REAL ESTATE AND BUSINESS LAW LEGAL EXPERT. Leslie S. Lott is the founder and principal attorney of Lott Legal, PLLC. She focuses her practice on providing attentive and cost effective outside general counsel services to start ups and established businesses. She has experience in a wide range of matters including entity formation, contract negotiation and complex real estate transactions. Being an entrepreneur and commercial real estate owner herself, Ms. Lott has a unique perspective and ability to connect with her clients. 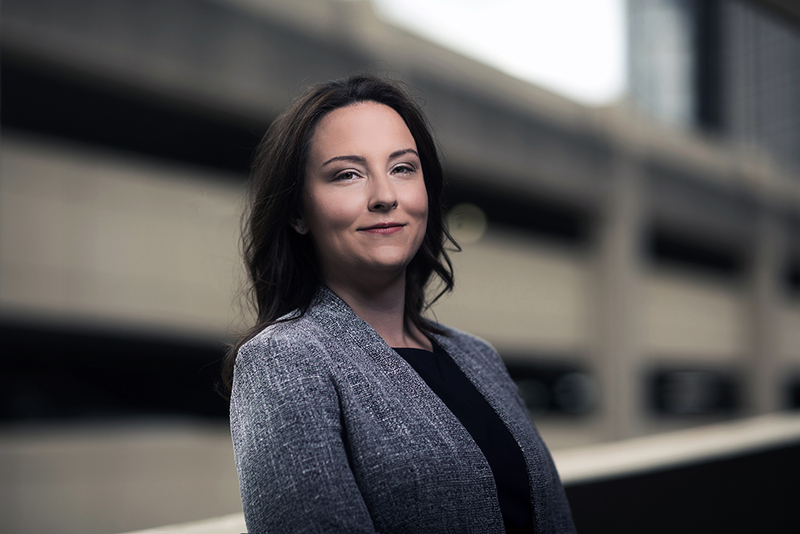 Prior to starting her own legal practice, Ms. Lott represented businesses in transactional and general counsel matters and national banking and lending institutions in complex commercial litigation at a boutique law firm in Detroit. She has lived and worked in the city of Detroit for over 15 years.